My name is Merissa. I am God-fearing and loving, educated, vibrant, passionate and understanding. I am married with three children, very well-rounded, personable, easy to get along with, easy to talk to, non-judgmental, I love helping people who want to help themselves, and I just so happen to be a lawyer. During the years before and during law school I did many things, I worked and/or volunteered with Juveniles in a Florida Regional Juvenile Detention Center, after-school enrichment programs for families with little or no income, legal aid clinics , a Family Law Firm and a Civil Litigation firm, and a Real-Estate Firm. It was during this period that I realized what I did and did not want to do for the rest of my life. I realized that I truly have a passion for helping the under-represented and making a difference in their lives. So, immediately upon getting my license to practice law, I opened my law firm, The Law Office of Merissa V. Grayson, a firm dedicated to helping individuals and their families resolve problems in order to build a better future. 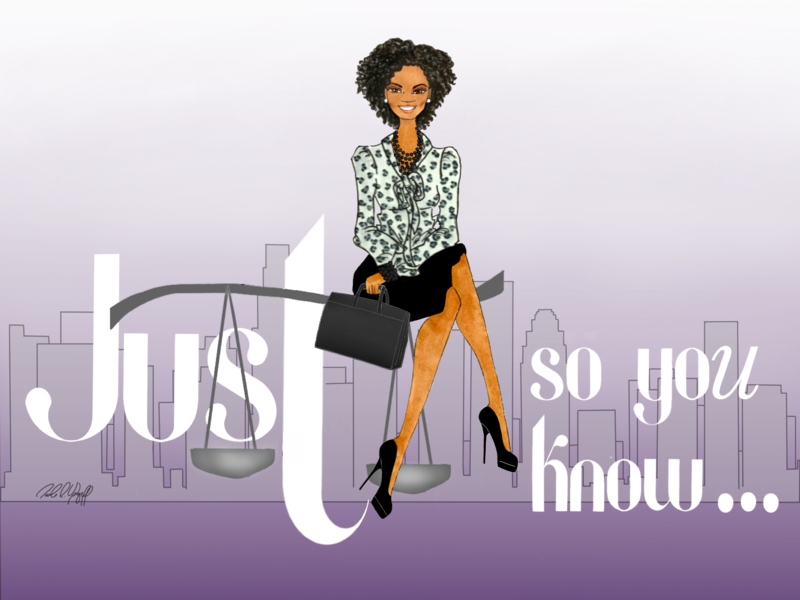 I created this blog so that I can connect with you, my readers, clients, friends, family, co-workers, and whoever else is interested in legal topics/issues that are relevant to, can have an impact on, and somehow commonly arise in the lives of individuals and their families.